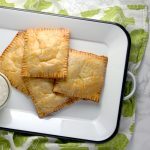 You are here: Home / Food / Breakfast Pizza Pockets Are The Perfect Back-To-School Breakfast Item! Can you believe it – summer is almost over and it’s back-to-school time! It feels like my daughter just got out of school yesterday and is already headed back in a couple weeks. Crazy! If you’re like me, you’re looking for easy and delicious breakfast recipes. Thanks to the Ohio Poultry Association, there are so many yummy and healthy ones out there! Ohio Eggs has some yummy recipes on their site that are prefect for back to school – including Cookie Cutter Toad-In-The-Hole, Nacho Toad-In-The-Hole, Breakfast Puzzle Sandwich, Egg and Cheese Waffle Sandwich, and Tex-Mex Egg and Hashbrown Cups. 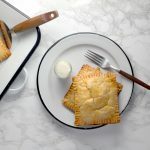 This past weekend my family and I tried out their Breakfast Pizza Pockets – so good! Check out the recipe below! 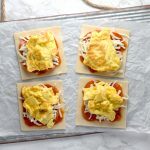 Breakfast Pizza Pockets are an easy breakfast option everyone will love! Unroll pie crusts. 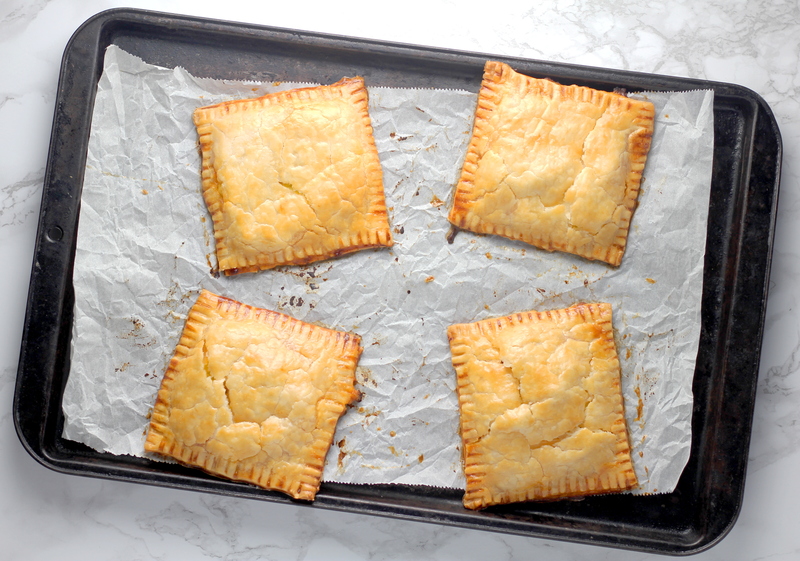 Cut four 4-inch squares from each round of pastry to make a total of 8 squares. Whisk together 2 eggs, salt, and pepper. Heat butter in large nonstick skillet over medium heat; cook eggs for 3 to 5 minutes or until set and soft curds form. Let cool slightly. Spread pizza sauce over half of the pastry squares; top with pepperoni, mozzarella, and scrambled eggs. Whisk remaining egg with 1 teaspoon cold water; brush edges of rectangles with some of the beaten egg. 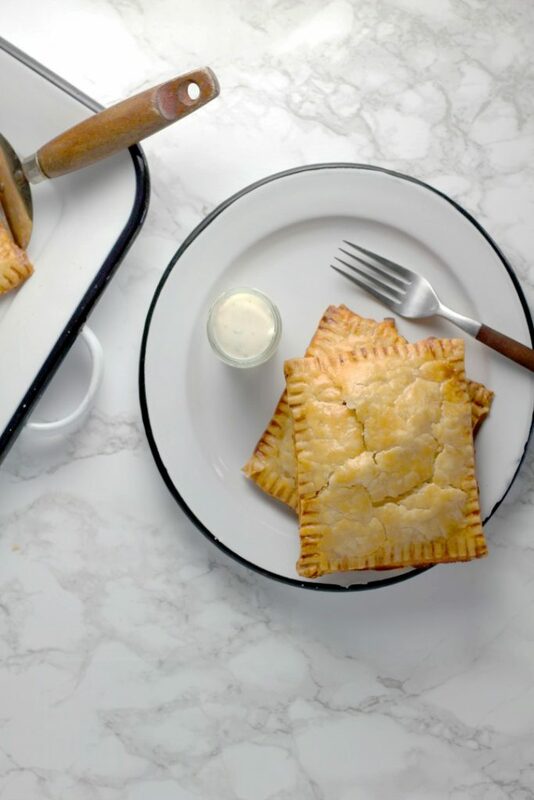 Top with remaining pastry squares and press edges to seal with tines of fork. Brush tops with beaten egg. 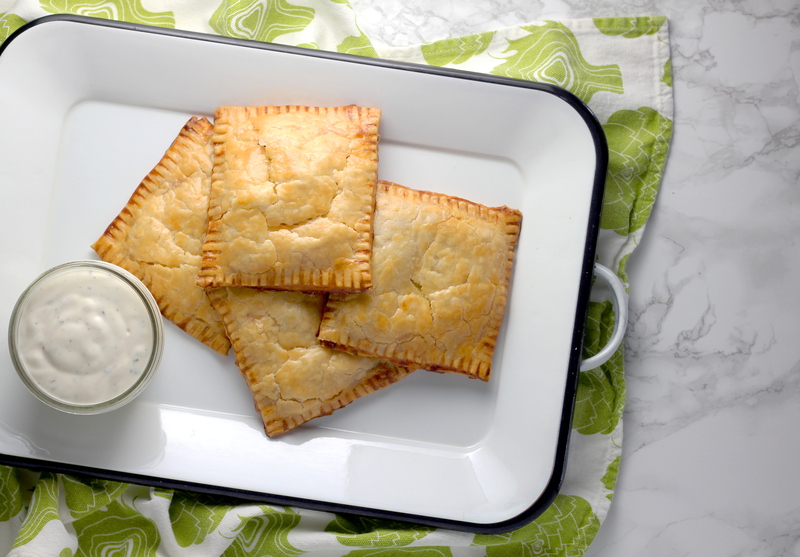 Place pockets on parchment paper-lined baking sheet. Bake for 25 to 30 minutes or until golden brown and crisp. Serve with ranch dressing for dipping. This recipe is customizable, too! Add in veggies or use any type of cheese. The possibilities are endless! This breakfast is super easy to make and SO good! 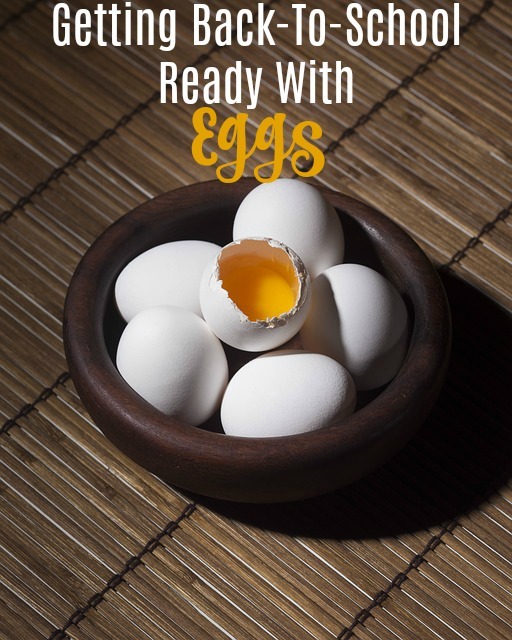 Follow the Ohio Poultry Association online below to learn about egg nutrition and egg safety tips. I’m making these for me! Not my kids!! I can’t wait to try these out, I have a feeling we will have a new favorite around the house.